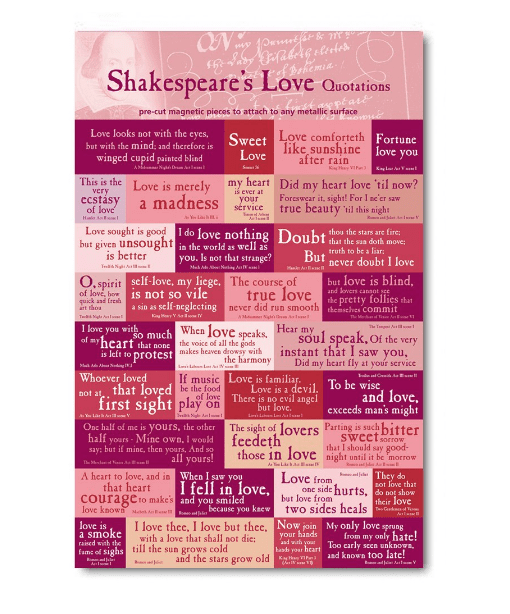 A magnetic tribute to William Shakespare. 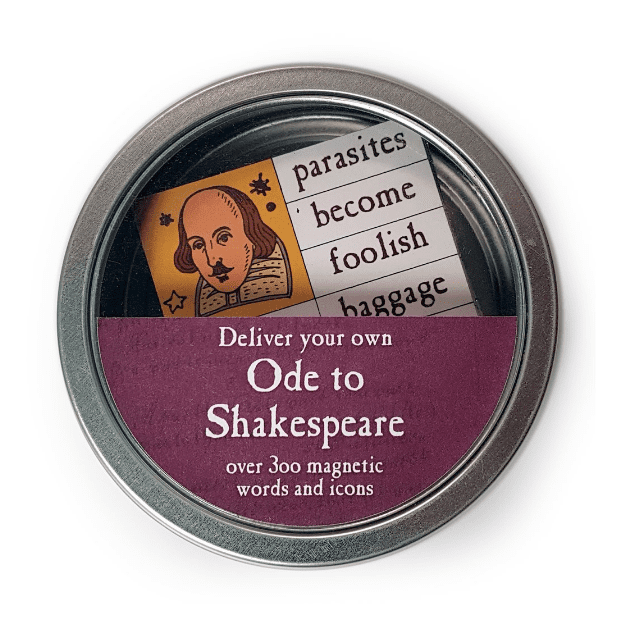 Imported directly from the UK is this fantastic magnetic set of 300 magnets related to the works and life of William Shakespeare. 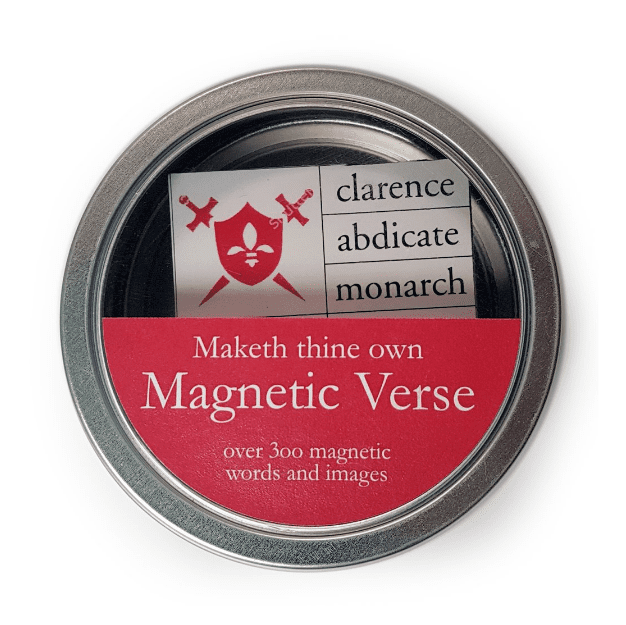 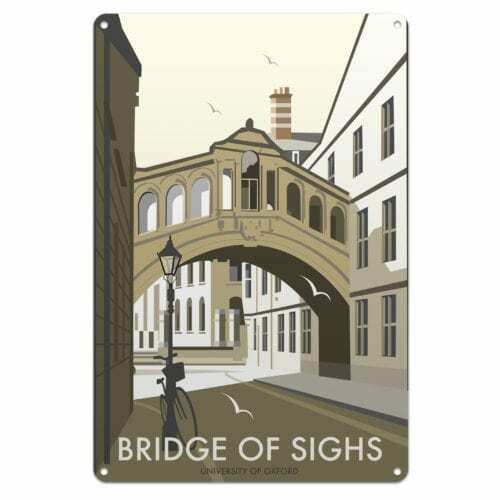 There are 300 magnets in this set that come in a handy little tin.